The following figures appeared in an article by U.S. News and World Report on June 2017. They list the top remodeling projects undertaken to increase a home’s value in the United States and what percentage of your remodeling investment is recouped at resale. It doesn’t necessarily mean making a complete overhaul, but could include refacing cabinets or updating finishes. A minor kitchen remodel will recoup 80 percent of its cost, according to Remodeling Magazine, while a major mid-range kitchen remodel only has a 65 percent return on investment. Homeowners who add a wooden deck, which costs an average of $9,539, nationwide, recoup an average of 87.4 percent of the projects cost when they sell. Keep in mind municipalities typically require a permit to build a deck. The National Association of Realtors and the National Association of Landscape Professionals conducted a survey in 2016 to determine which outside projects offer homeowners the best value. An overall landscape upgrade topped the list with an estimated 105 percent return on investment. Refinishing a basement or other space can dramatically boost the value of a house in some areas. “In Denver, we have a high price per square foot,” Shepherd says. “To spend $20,000 to $30,000 to finish [off a space] makes a ton of sense.”A 2015 National Association of Realtors report considered the value of converting a basement to living space. It estimated homeowners could expect to recoup 69 percent of the project price. Renovations within the existing envelope of your house (those that do not require to build an addition or expand your roof and foundation ) often return more value than building extra rooms onto your home. Converting an attic into a bedroom ranked third of the 35 improvements on the report, returning an average of 84.3 percent of the amount spent. Replacing old windows can brighten a room and increase energy efficiency. Swapping out existing 3x5 double hung windows with insulated wood replacement cost an average of $10,926 and returns an average of 79.3 percent of the amount spent. Insulated vinyl windows cost $1,000 less and return an average of 78.7 percent of the amount spent. Each year, Remodeling Magazine conducts a cost-versus-value analysis to determine which of 29 home projects offers the best return on investment. In 2017, it isn’t a new kitchen or bathroom that tops the list. It’s attic insulation.It’s an inexpensive project that can be done for less than $1,500 and has an estimated return of 108 percent. Plus, it’s a good investment regardless of whether you plan to sell. “Anything that makes your house cheaper and lowers the cost of owning a home [is smart],” says Jason Shepherd, co-founder of Atlas Real Estate Group in Denver. When it comes to what it considers upscale renovations, Remodeling Magazine says replacing the garage door offers the best return on investment. Sellers can expect to recoup 85 percent of the cost of this project. A new front door can also be a good investment. According to Remodeling Magazine, you’ll recoup almost 91 percent of the cost on a steel entry door and nearly 78 percent on the price of a fiberglass one. These are national averages, so in your area, the figures may be lower or higher. While these 10 renovations make the most sense from a dollar and cents perspective, every market is different. 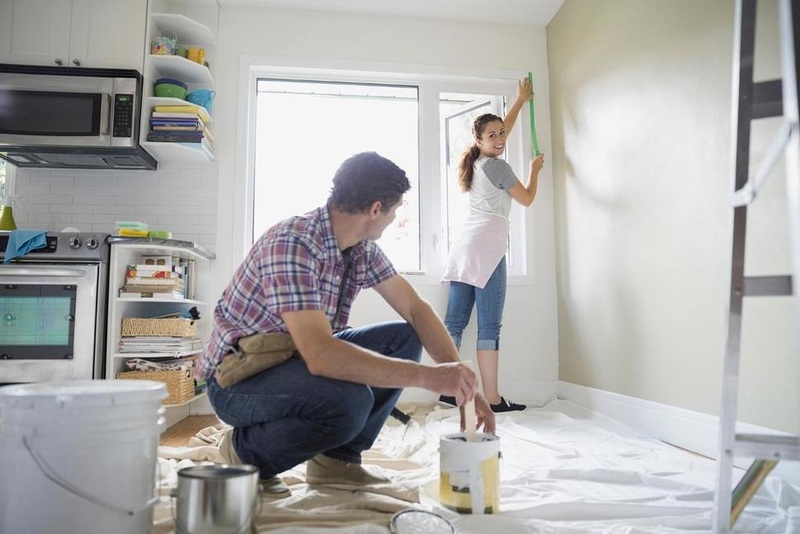 It is recommended that home owners talk to a broker and to understand the expectations of buyers in the area before sinking too much money into a home renovation. Remodel with mass appeal in mind. Potential buyers are usually attracted more to neutral, mainstream design. Don’t go cheap when it comes to construction. Use durable, quality materials. If you’re a do-it-yourselfer, honestly evaluate your ability to do it right. Don’t remodel in a different style from the rest of the house. Additions and improvements that look “tacked on” may detract from a home’s appeal. Turning a bedroom into a bathroom is a mistake – it reduces the number of bedrooms, a chief selling point. Adding a bathroom is a major investment, and it doesn’t have the best return. Reports from both the National Association of Realtors and Remodeling Magazine say homeowners will recoup slightly more than half their investment. 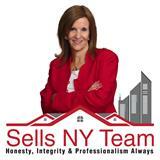 However, it may be essential to making a sale, especially if there is only one bathroom in the house. “When you’ve got over three bedrooms and you’re all sharing one shower, that’s really tough in a resale market,” Shepherd says. Don’t do a $30,000 kitchen remodel in a $100,000 house – unless you plan to continue living there. It is a waste of money. If you don’t sell, there are improvements that actually reduce your tax bill. Qualifying improvements are those that increase your home's value or prolong your home's life, including: a fence, driveway, a new room, addition, swimming pool, garage, porch or deck, built-in appliances, insulation, new heating/cooling systems, a new roof, landscaping, etc.